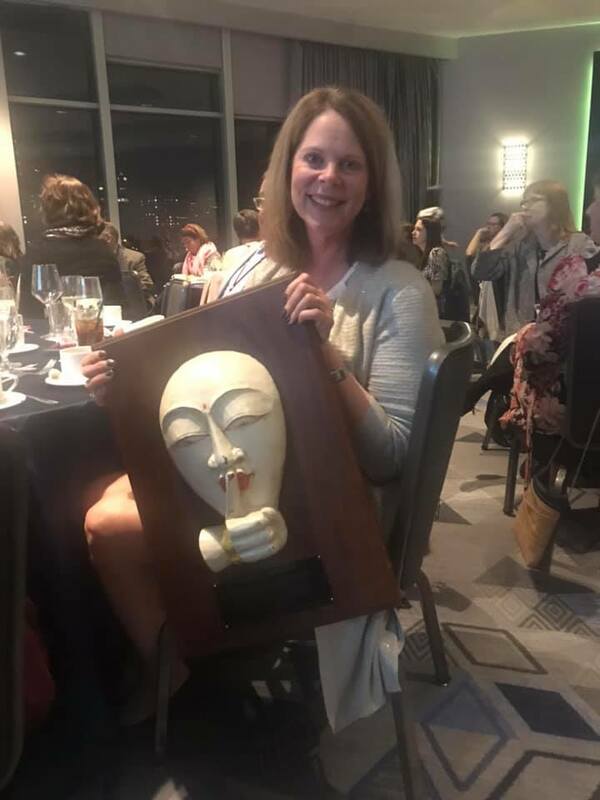 This entry was posted in Uncategorized and tagged aisl conference, marky award by Claire Hazzard. Bookmark the permalink. A well-deserved thank you to Renee for all her work as Treasurer for AISL. Congratulations to all Marky winners for making the organization the strong and capable group it is today! I was delighted to hear that Renee was selected as the 2018 Marky Award recipient. I met Renee nine years ago when I moved from an elementary library to high school. She was gracious, insightful and generous in sharing her time and knowledge with me. Renee encouraged me to join AISL and provided me with a wealth of terrific ideas and resources. I served in a small capacity on the Dallas ’14 conference and was inspired by Renee’s passion and drive. She is the real deal, congratulations!!!!!!!!!!!!!!! !